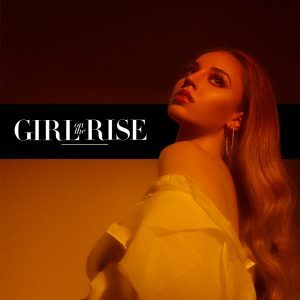 Alina Baraz Didn’t Know She Could Sing When She Made Her First EP. 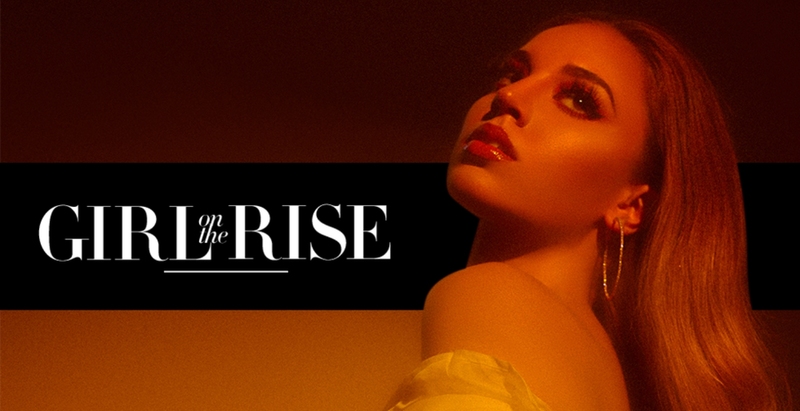 Now She’s a Rising R&B Star. “I grew up from a very young age knowing that music would be my career, but I grew up thinking I couldn’t sing, so it was a really weird mentality,” Baraz explains to BAZAAR.com. And getting rejected from a sixth-grade play didn’t help. A teacher “said I sucked,” she recalled from across the table, crossing one Gucci logo-printed thigh-high boot over another. Perhaps Baraz wasn’t cut out for middle-school theater, but her soothing vocals, especially when paired with House- or R&B-inspired production, found the spotlight on SoundCloud. And a collaboration with budding pop star Khalid in January 2017—a hit called “Electric”—only helped her get more attention. Baraz’s newest single, “Feels Right,” which released September 21, is the latest proof of her transition to stardom. It’s paired with a glossy music video, which she co-directed with her creative partner Amber Park, where she sports flashy outfits, including a sultry chrome ensemble consisting of a custom puffer jacket, chain underwear, and tall boots—which she models atop an ATV. Ahead, Baraz tells BAZAAR.com about her latest project and how she’s evolving as an artist. “I don’t even compare them just because for Urban Flora, I had written about a relationship that happened three years prior. The relationship was terrible. Like sh*t. Worst thing I’ve ever been through. But I made a conscious decision. I was like, ‘I’m gonna write only about the things that made me fall in love.’ So I was super reflective and a little biased. I sat in my bedroom. I didn’t hear anyone’s input. I was super in my head. When Baraz first started releasing music, she was very cautious about her public image. It was nearly impossible to find photos of her online. That’s different now, in the Instagram age. “I think I’ve just accepted what comes with the territory. My fans feel like family, and I feel like I owe it to them, at this point, to share all of me with them because they share all of themselves with me. It’s just this even exchange, so it felt right.